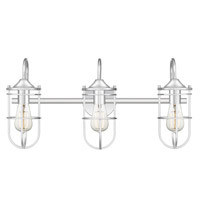 Q What is the maximum light bulb wattage for each bulb. 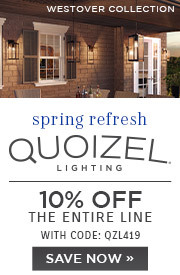 A The Quoizel Lighting Tranquil Bay 2 Light Bath TB8602C requires (2) 100W bulbs totalling 200W. 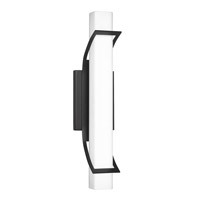 Q What is the size of the backing plate for the 2-light model? 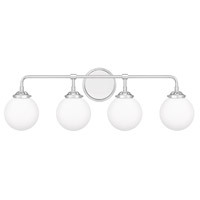 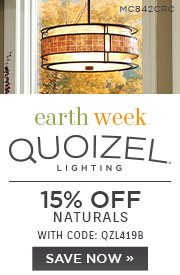 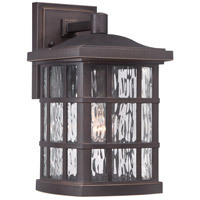 A The Quoizel Lighting Tranquil Bay 2 Light Bath TB8602C has a 5" round backplate. 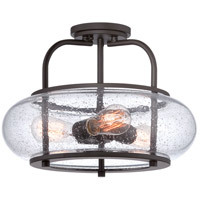 Q Is this light fixture suitable for an interior damp application? 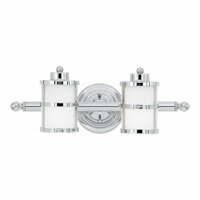 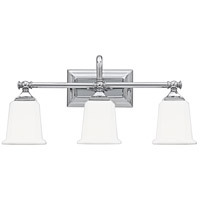 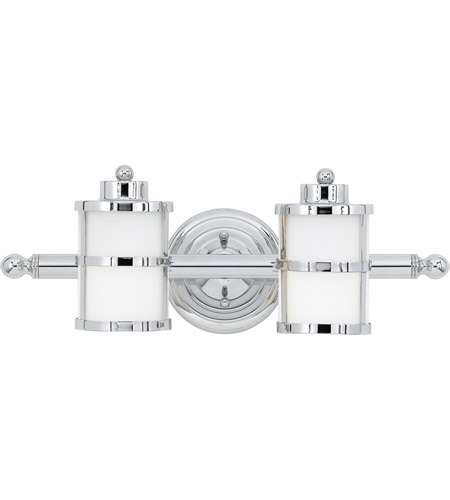 A The Quoizel Lighting Tranquil Bay 2 Light Bath Light in Polished Chrome TB8602C is ETL listed for damp locations.